Just one of the inspiring packages made for one of our exceptional CNN Heroes. 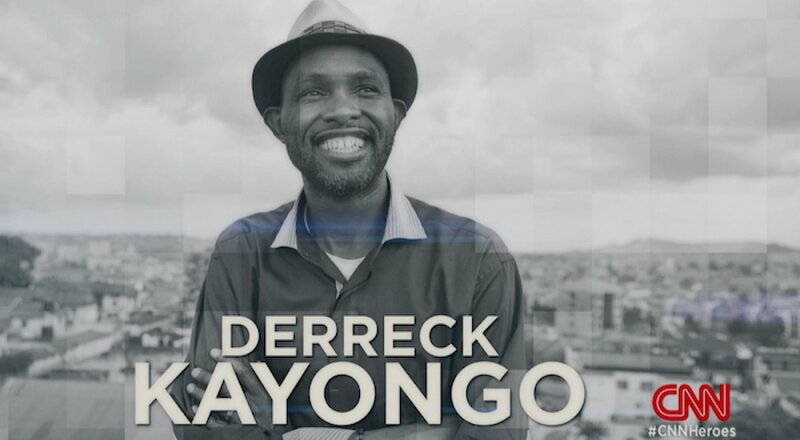 Derreck Kayongo a former Ugandan refugee himself, created the health and hope inspiring- Global Soap Project. 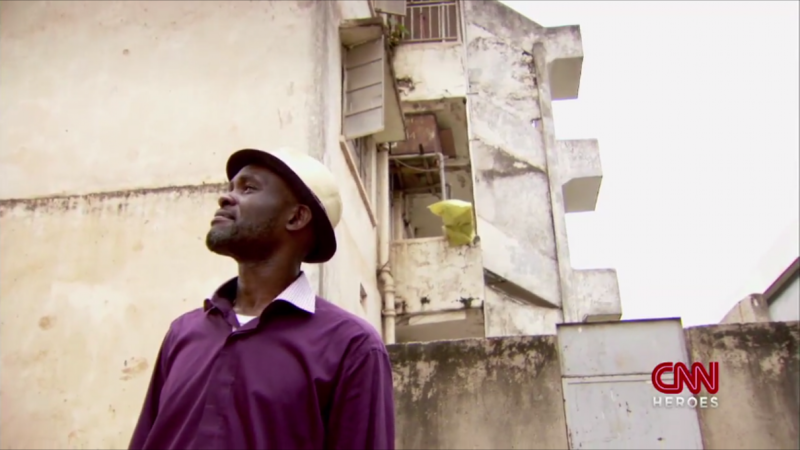 Taking some of the 2.6 million bars of soap that US hotels throw away everyday, he recycles these into brand new bars and gives them to those who can't afford such a simple necessity. 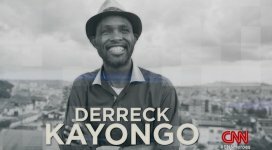 Promoting good health and giving- Derreck is a true example of a man who is making a positive change to other peoples lives.